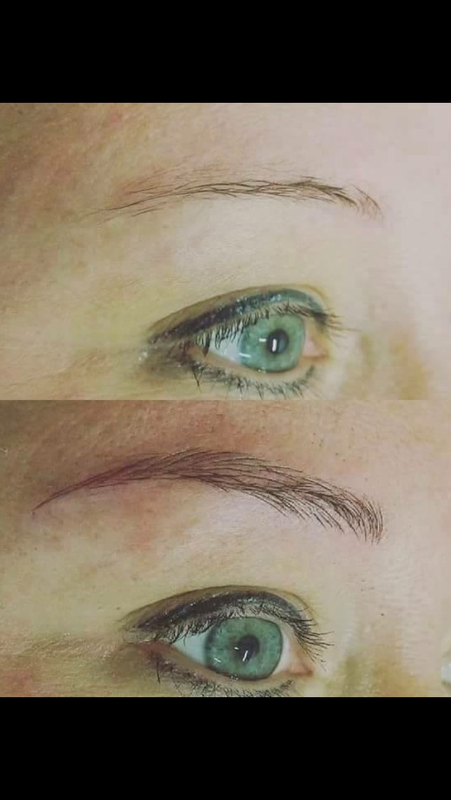 Some of the latest beauty treatments available at the Sunshack Blackwood, microblading and semi-permanent makeup (also sometimes called micropigmentation) involve injecting pigments into the dermal layer of the skin to enhance skin tone or give eyebrows the appearance of more body. 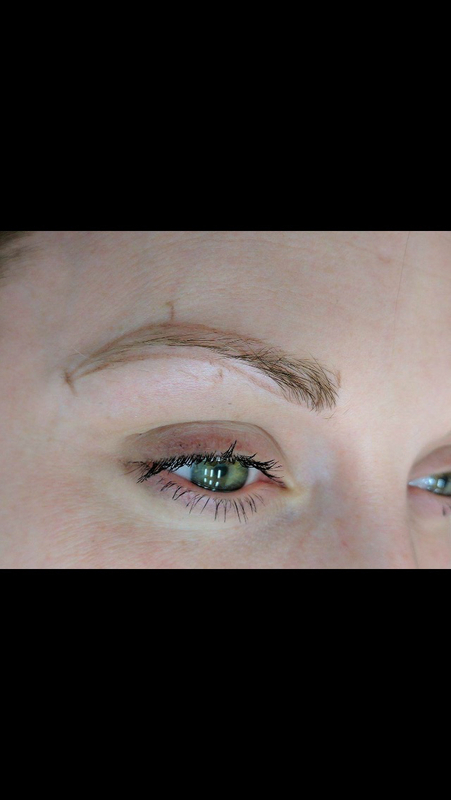 Microblading is similar to tattooing, but instead of the traditional tattoo gun a hand-held tool is used to draw hair-like strokes with pigment. These mimic the appearance of natural hairs to give brows a fuller look. The appearance of thicker, fuller eyebrows can last for up to three years. Examples can be seen in the before and after pictures below. 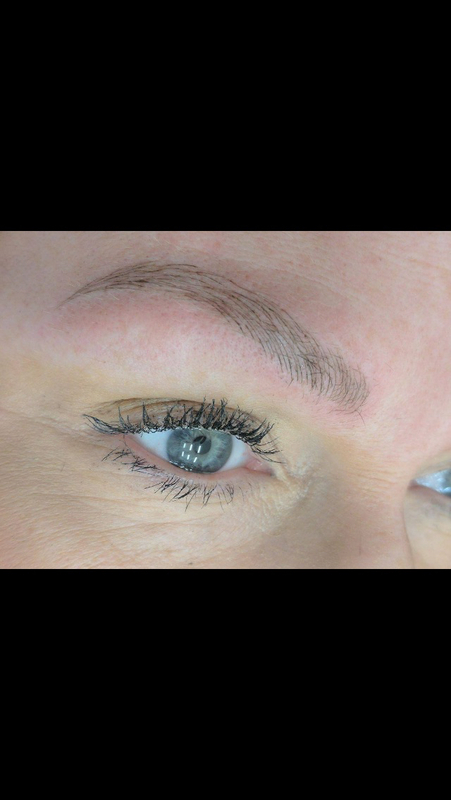 Semi-permanent makeup again uses pigments injected into the dermal layer to change the skin's tone. This can include effects such as eyeliner, lipstick or improving appearance of damaged skin. 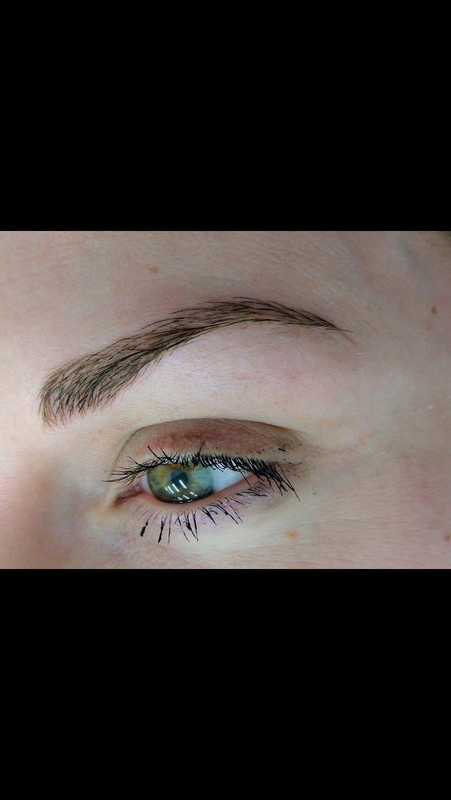 Microblading and semi-permanent makeup treatments at the Sunshack are carried out by Jessicca Pulman, winner of the "Welsh Makeup Specialist of the Year" award in the 2016 Welsh Hair and Beauty Awards. All treatments will require a consultation before proceeding, please call the salon on 01495 230230 for more information on Jessicca's days and to book. Or check our facebook page for latest updates.